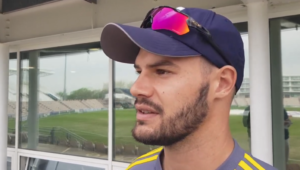 University of Pretoria (Assupol Tuks) and the University of Fort Hare were two of the biggest winners on a rain-affected opening day of the University Sport South Africa (USSA) A Week in Stellenbosch on Monday. All of the matches that were able to get under way were reduced to 20 overs a side. There were also victories for the University of Stellenbosch (Maties), Nelson Mandela University (Madibaz A), University of Witwatersrand (Wits) and University of Free State (Kovsies). Tuks made a storming start to the week as they routed Central University of Technology (CUT) by a mammoth 115 runs to win with a bonus point, after starring roles by Ruben Hermann, Curtis Campher and Neil Brand. Hermann first struck 51 runs after his side lost the toss and were asked to bat, helping them amass 168-5 at the end of their allotted overs. Campher then returned 2/8, with Brand even better, thanks to his remarkable 2/2 as CUT were shot out for just 53 in 16 overs. The other match in section A, pool A, saw host side Maties beat University of Johannesburg (UJ) by seven wickets. Fenito Mehl first claimed an outstanding 3/7 as UJ were restricted to 100-7, while Fritz de Beer’s 52 led Maties past the victory target in 16.5 overs. 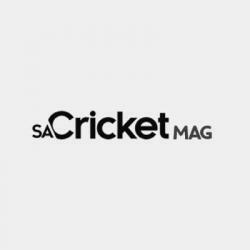 In pool B, 52 by Joshua van Heerden was enough to help Madibaz A to a 41-run triumph over University of Cape Town (UCT) – a result that put the winners top of the pool. After losing the toss and being inserted, the Port Elizabeth side notched up 132-9 before restricting UCT to a below par 91-6. The other match in the pool between North West University and University of Western Cape was abandoned. In section B, pool B, Fort Hare beat University of KwaZulu-Natal (UKZN) by eight wickets after a stunning display with the ball. Two wickets each by Unathi Mbathane (2/5), Sekela Ngadlela (2/7), Sango Mini (2/10) and Thabang Sqoko (2/11) helped bundle out UKZN for 51 in 18.3 overs after they had won the toss and elected to bat first. The target proved too low for any form of defence, as the Eastern Cape side reached their target in 11.5 overs. The second match in the group between North West University and Madibaz B had to be abandoned due to the weather. Section b, pool A, was topped jointly by UFS and Wits, who overcame Walter Sisulu University (WSU) and Tshwane University of Technology respectively. The Free Staters won by five wickets after Sean Whitehead’s 2/14 helped them restrict WSU to 75-7. 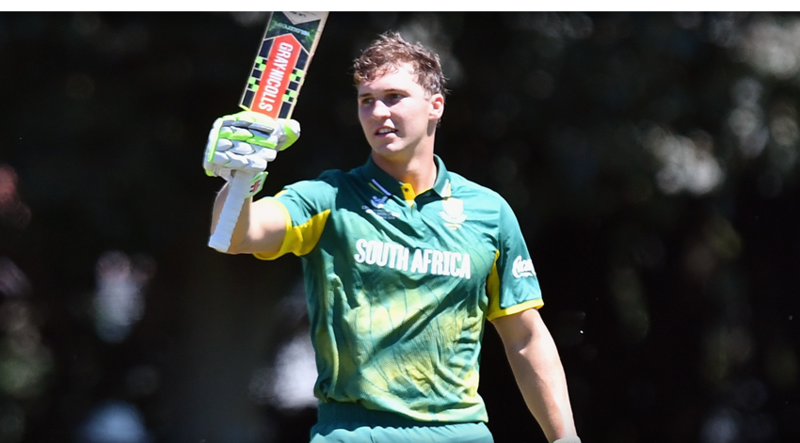 Former South Africa U19 captain Raynard van Tonder then hit an unbeaten 37 that guided his side over the line with more than five overs to spare. Finally, Wits Cricket Club were 29-run winners over TUT after Bryce Cressy top-scored with 34 in a 113-9 total. Their opponents could only manage 84 in 19 overs in their reply as the Johannesburg side moved level at the top of the log with UFS.